Most people only know of Windows laptops. This is because that’s what the vast majority use in schools and offices. We are a sum of our actions and interactions. We don’t get to know more if we don’t seek more information. Finding a laptop running on Ubuntu can be tasking. Moreover, finding a good laptop that will deliver. As a person who knows what they are after, there are particulars one needs to look out for. This will guarantee efficiency and satisfaction at an individual level. This is particularly true with regards to compatibility issues. To find the best Ubuntu laptops, there are various properties to look out for. These properties will be a sure way of great service from your laptop. It is best to look out for the latest release by Ubuntu. This includes the newest Kernel and Intel CPU. At this time, should be the 6th generation. The processors vary from low end to high end. Depending on what tasks to be carried out, check on the processor speed. A laptop for business presentations can do with a low-end N3150. 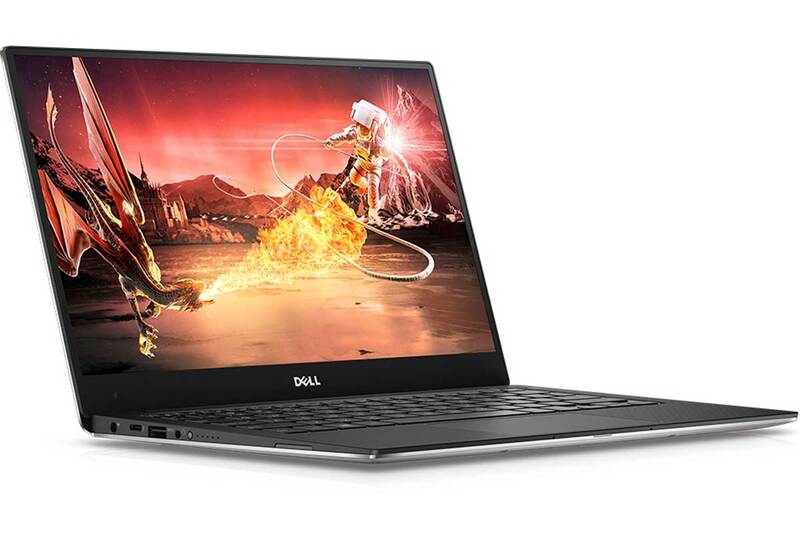 A laptop for heavy tasks such as graphic design would require a high-end i7-5700HQ. A laptop is known by its performance. Identify the task at hand and settle for a laptop based on performance ability. The Kernel version in the laptop determines the graphics card installed. Also, it is possible to use an integrated graphics card. If using a Kernel version below 4.3x, modification may be required to enable smooth running of the graphics card. The GPU is to be looked into. In case you aren’t sure, seek to find anyone who has used a video card on the exact laptop model. This is particularly important for individuals who like gaming. Also, any tasks that call for graphics enabled laptops. Over time, laptops have grown the RAM size. In earlier years, it would be possible to find a laptop running on 2GB and efficiently. Today, 4 GB would be the best if you are strained on budget. For the best Ubuntu laptops, 8GB RAM would be the minimum required. For users who carry out multiple tasks, 16 GB RAM would be more ideal. The efficiency of a laptop is highly affected by the RAM size. The tasks carried out and speed will be affected by the RAM size. Display is key and he clarity is important. Compatibility issues may arise however since some companies haven’t caught up with the times. Touchscreens do support Ubuntu. As aforementioned, Ubuntu requires high RAM size. The touch screen ability also needs to be seamless. Be keen on the resolution, contrast, brightness and panel. With touchscreens, having three commands running on it would be a challenge. However, this is not solely an Ubuntu challenge. Display is important. The resolution and clarity can affect your sight. It is key to ensure the display is crystal and has great resolution. This refers to Bluetooth and Wi-Fi connectivity. Drivers vary from laptop to laptop. Also, they may falter on performance. Check compatibility on the particular model and test it if possible. A suggestion would be Atheros Drivers. In certain instances, it may call for a purchase of USB drivers for Wi-Fi. The world is today running on the internet. The connectivity aspect would easily be the most important. All information is based on the internet. Lacking access to it would be stressful. The above facts will help you settle for the best Ubuntu laptops. Some laptops run on two operating systems but it proves challenging. They tend to be slow. There are laptops however, that are very efficient on Ubuntu solely. These include: Dell XPS 15 and Dell XPS 13, System Y6 Oryx Pro, HP Chromebook, Asus Zenbook Pro and Acer Chromebook. These laptops have proven to perform efficiently on Ubuntu. There are many others that do deliver. These however, can easily be ranked as the best. At the time of purchase however, a better model may have been launched. You can use the ones mentioned as gauges to measure. Or inquire if the performance of the laptop you are getting matches up to any of the aforementioned.